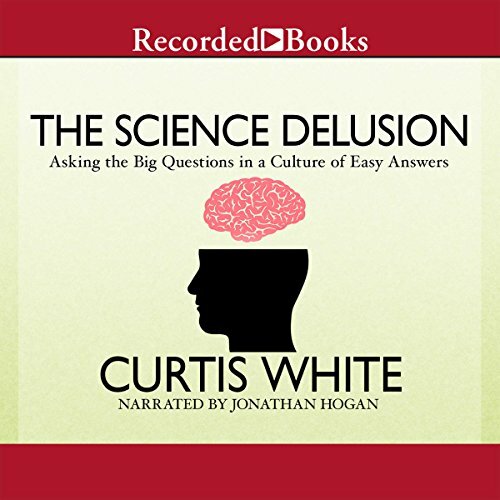 Showing results by author "Curtis White"
One of our most brilliant social critics - author of the best-selling The Middle Mind - presents a scathing critique of the "delusions" of science alongside a rousing defense of the tradition of Romanticism and the "big" questions. With the rise of religion critics such as Richard Dawkins, and of pseudo-science advocates such as Malcolm Gladwell and Jonah Lehrer, you' re likely to become a subject of ridicule if you wonder "Why is there something instead of nothing?" or "What is our purpose on Earth?" How shall we live? The answer to this question examines our culture's attitudes toward free time, home and food. Are corporate profits really the measure of success? Are increasingly long work hours productive of happiness and satisfaction? 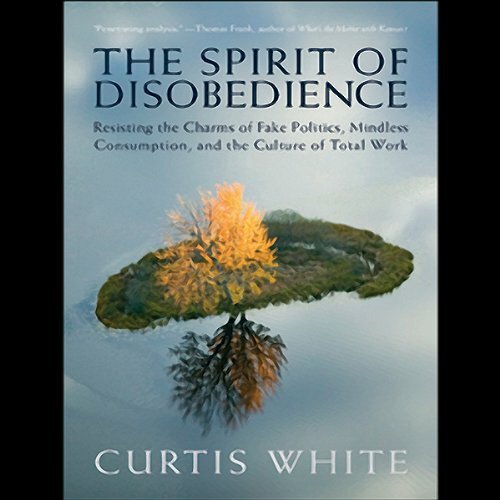 Can we lead lives devoid of spirituality?